Cheerful hanging diffuser for a pleasant scent and a blessing day ???? 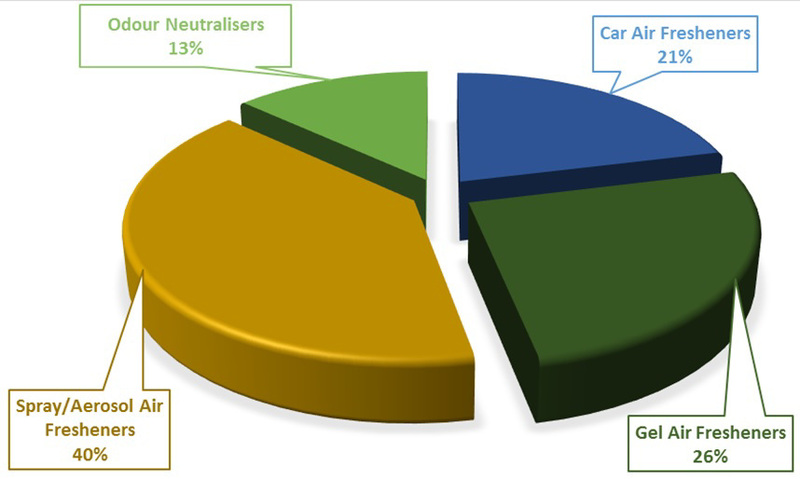 We aim to be an eco friendly sustainable green enterprise. 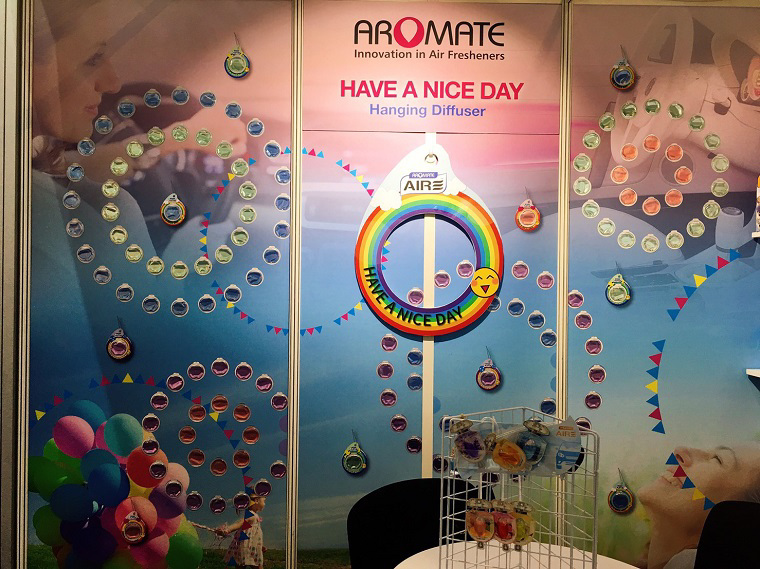 Aromate presented its new air freshener products in this leading automotive trade fair. 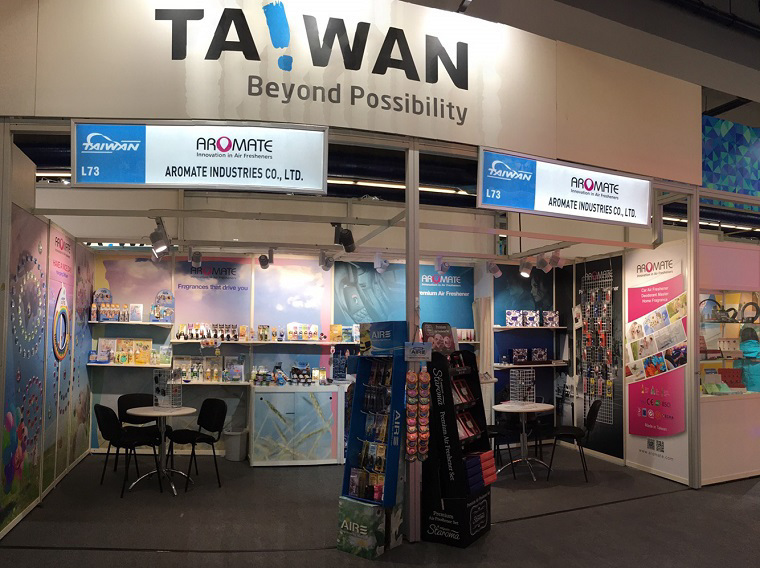 More than 133,000 professional visitors from 170 countries attended the show. 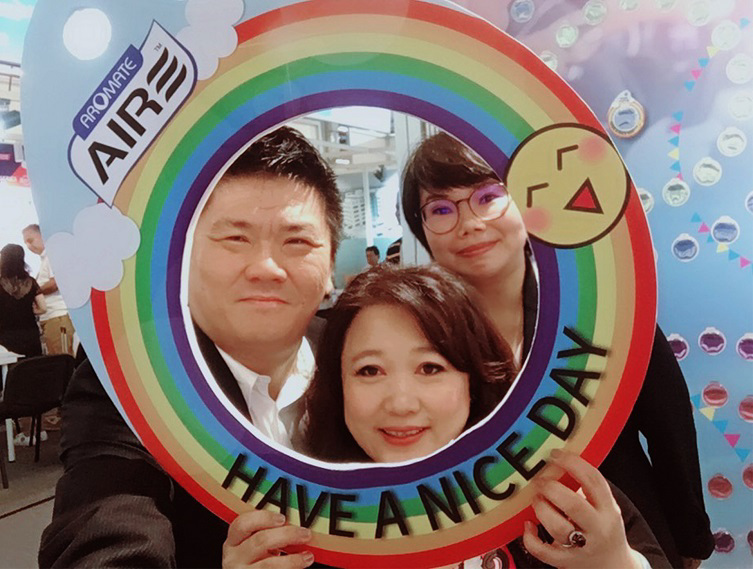 We've had delightful meetings with customers and got great responses from them. The wall of colorful membrance fresheners surely attracted lots of visitors' attention. 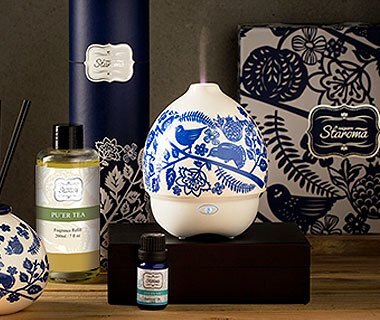 It is the Have A Nice Day hanging diffuser. 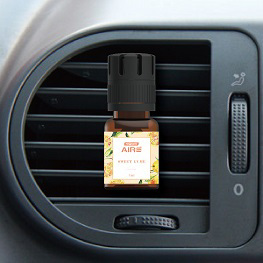 The cheerful and compact design to hang in car or anywhere for a pleasant scent and a blessing day! 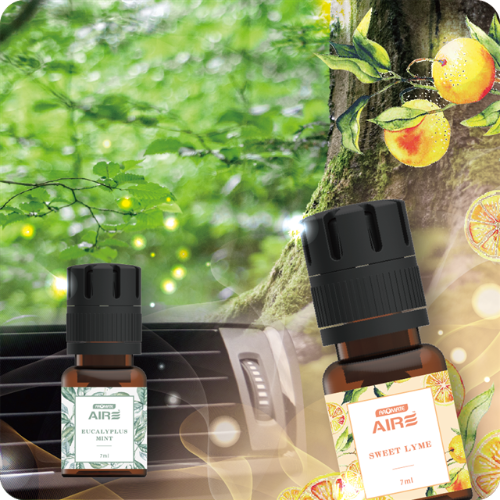 You can now enjoy all the benefits of essential oil on the move ! authorisation, are presented in the table. 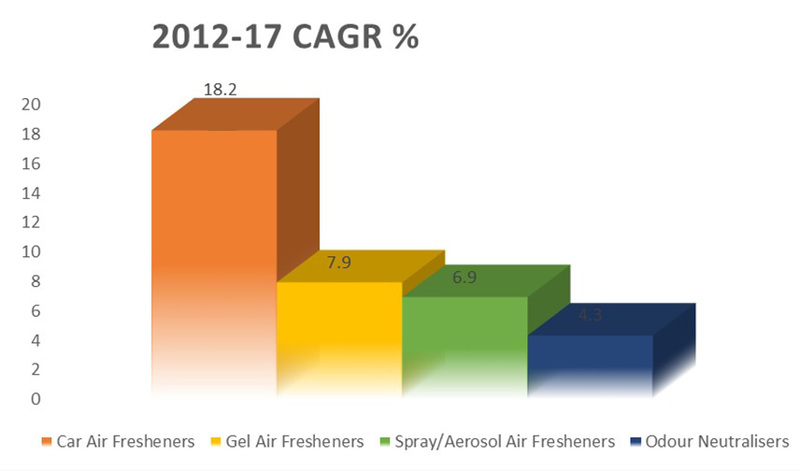 • Spray/Aerosol air fresheners remains the most popular air care area in China. 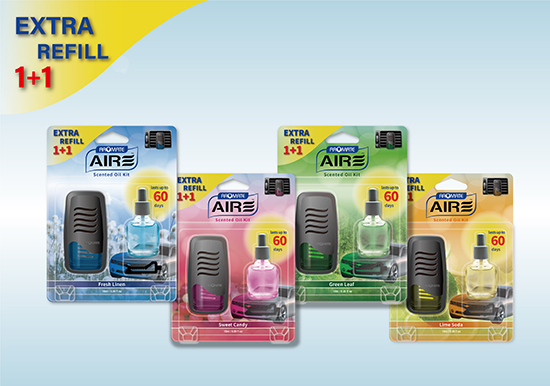 The next are gel, car fresheners, and deodorizers. • Air care expected a value CAGR of 3% at constant 2017 prices over the forecast, with sales reaching USD 195.3 millions. 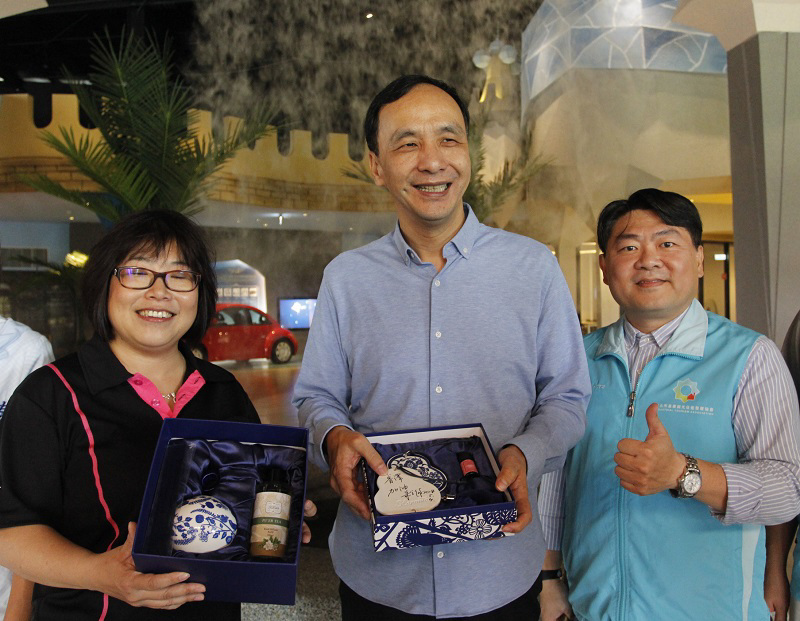 It was an honor that our Royal Collection porcelain reed diffuser won the 2018 New Taipei Gifts Award. Royal Collection is the elegant porcelain with deluxe fragrance. It is a piece of artwork, and furthermore the art of scent. 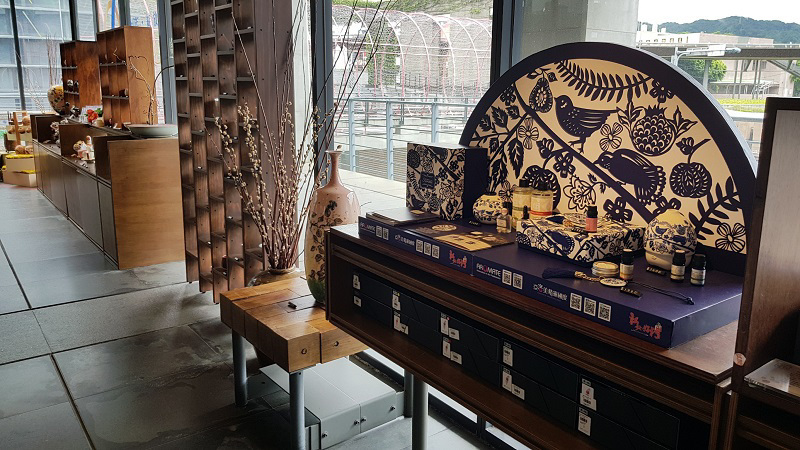 Royal Collection is as well presented in the famous Yingge Ceramics Museum for display and sale. 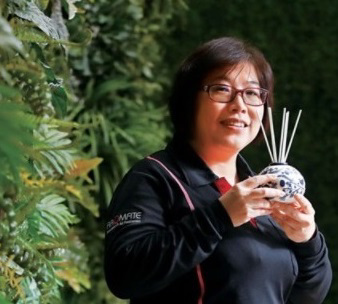 Aromate's Porcelain Reed Diffuser premium set won 2018 New Taipei Gifts award. Royal Collection - a Deluxe Aroma Porcelain series. 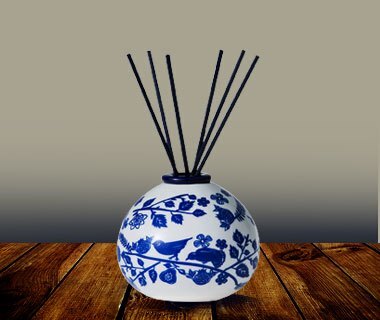 Porcelain Reed Diffuser in Pu’er Tea, Poire & Fressia,Spicy Ginger. 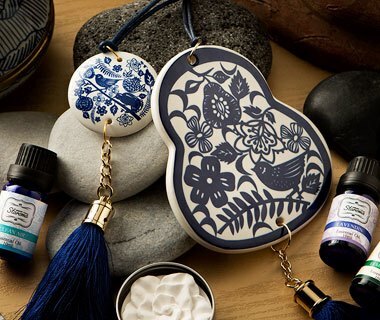 Deluxe premium set of porcelain décor and essential oil combination. 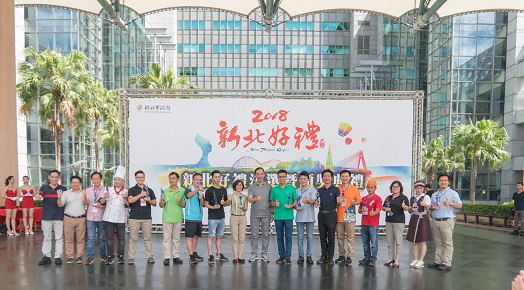 ©2018 Copyright Aromate. All Rights Reserved.